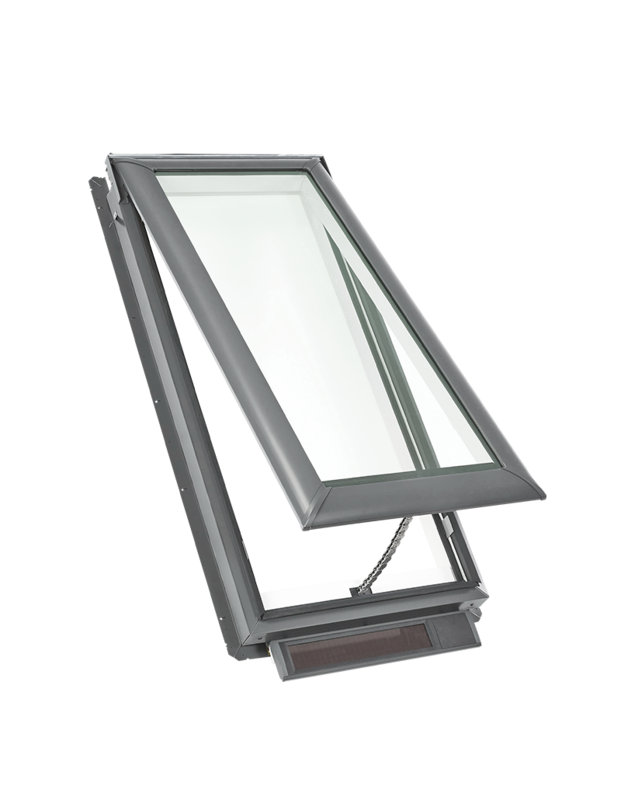 Add function and beauty with skylight blinds. 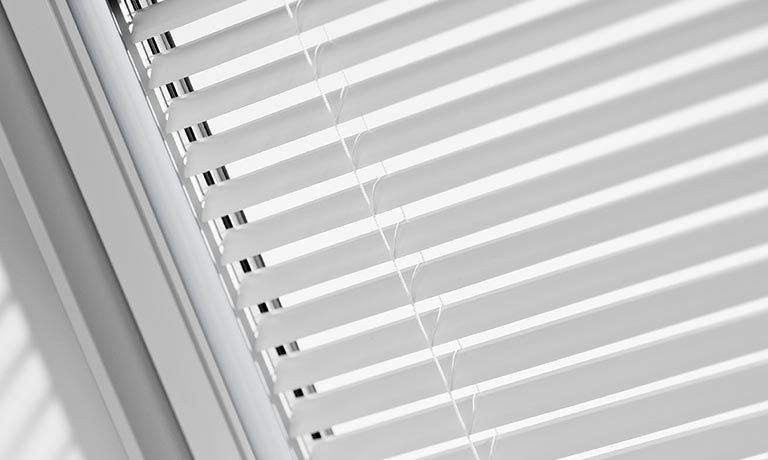 Blinds add the ultimate functionality to skylights by giving you control over the amount of light they bring into your home. 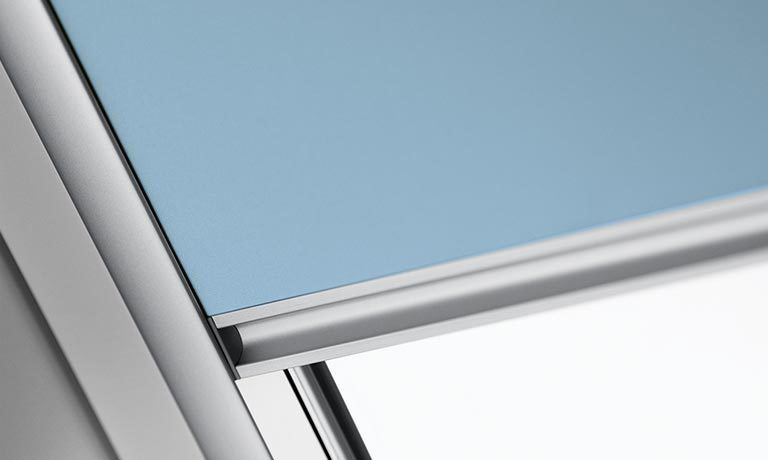 Not to mention, they come in a variety of stylish designs to help reflect your home's personality. Have a specific space in mind that needs more natural light? 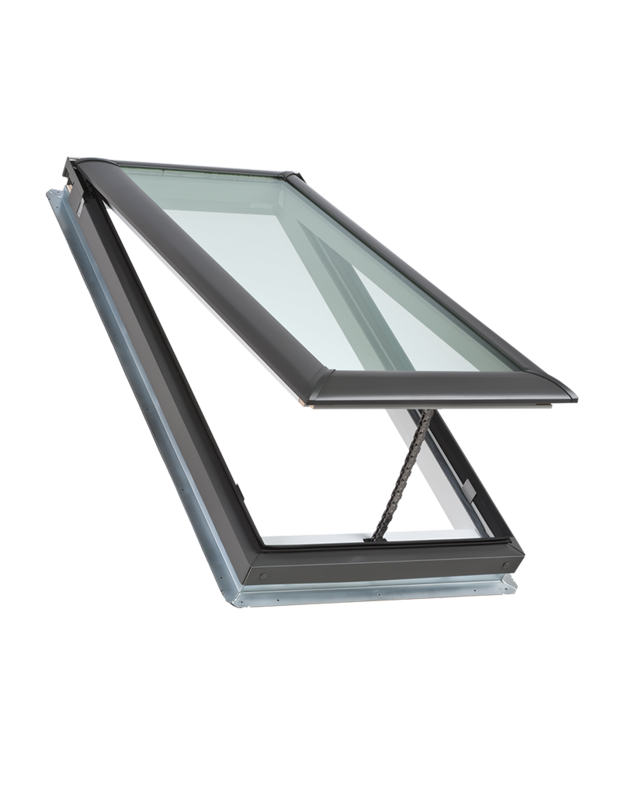 Browse skylight options by room to help envision the right products in your home. 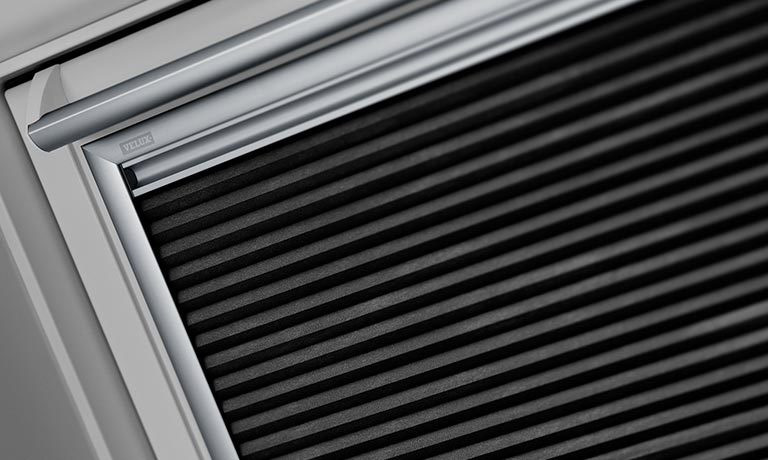 Solar powered or manually operated, these skylight blinds feature blackout cloth with a honeycomb structure that are energy-efficient and have a sleek design. 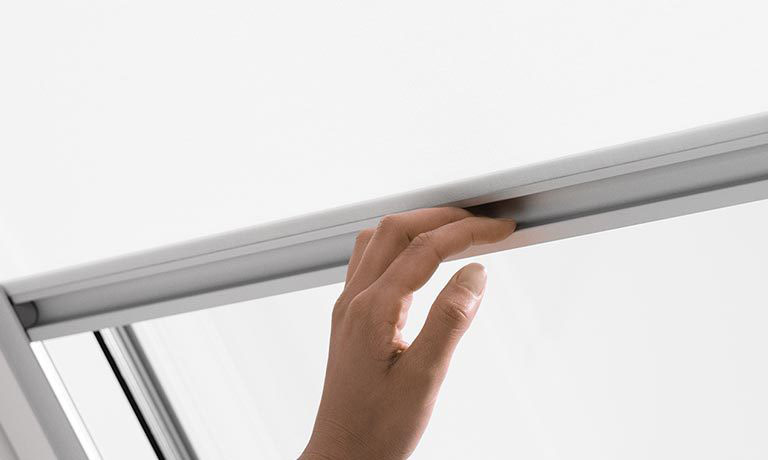 Solar powered or manually operated, these skylight blinds let a soft light enter the room and come in 15 color options. Solar powered or manually operated, ideal for bedroom applications and come in more than 20 colors and patterns. Solar powered or manually operated, offers both protection and good looks with 15 colors and patterns to choose from. Manually operated and available in 8 colors, lets you control the direction of incoming light. Reflect your home's personality and style. 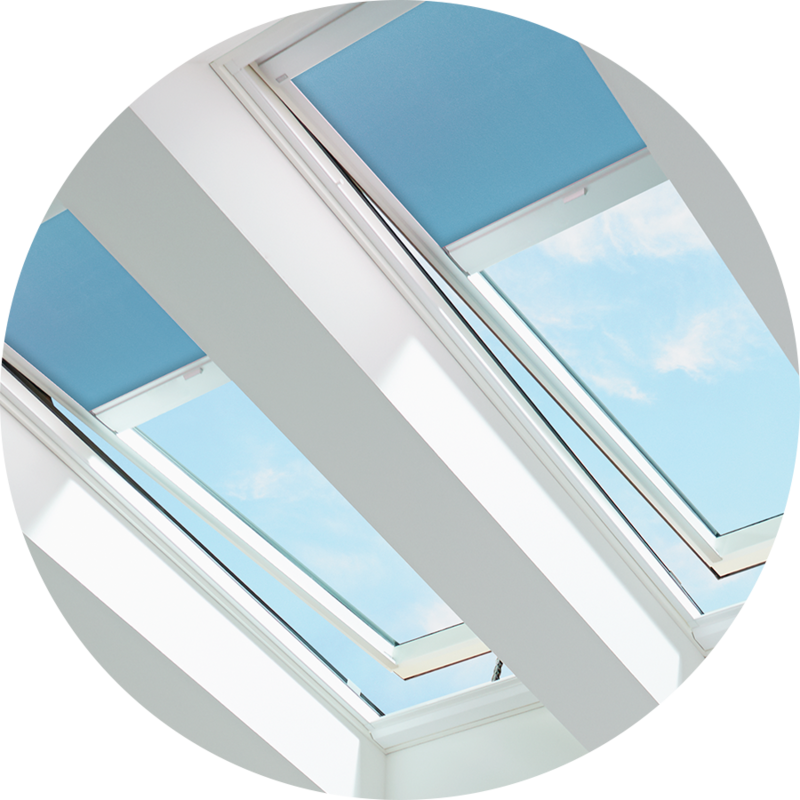 Skylight blinds allow you to control the light for different activities, whether you need complete darkness or just want to diffuse the light. With over 60 colors and styles, skylight shades also add a splash of color to your ceiling — a finishing touch to a room's décor. Take control of your home's natural light. Exchange artificial light for bright, natural light and cut ties with high energy bills. 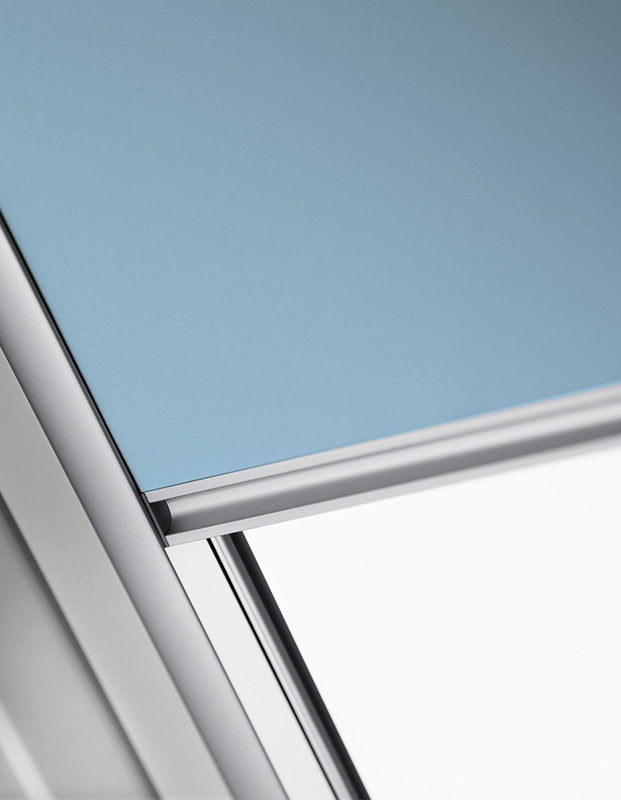 When you Go Solar with VELUX, you can reduce your energy consumption and have the ability to efficiently fine-tune the climate inside your home. 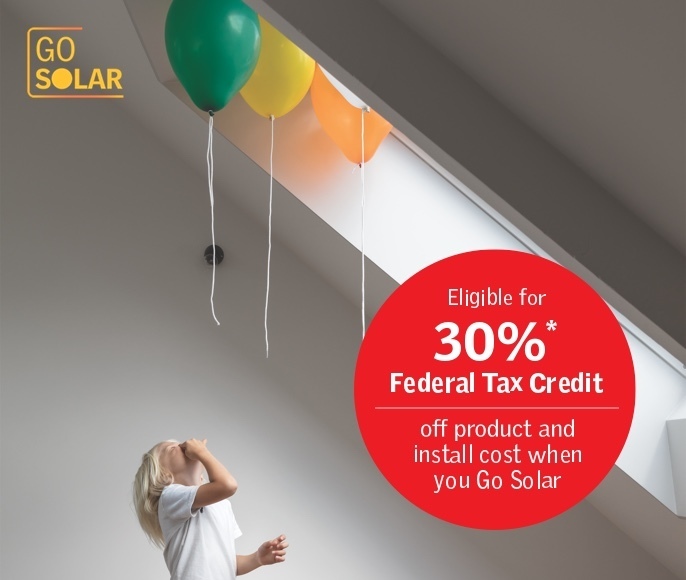 Plus, compound savings by taking advantage of up to 30% in federal tax credit eligibility on the product and installation of any of our products that are upgraded to Go Solar, including the Solar Powered Fresh Air Skylight, Solar Powered Blinds, and the Sun Tunnel Skylight Solar Night Light. 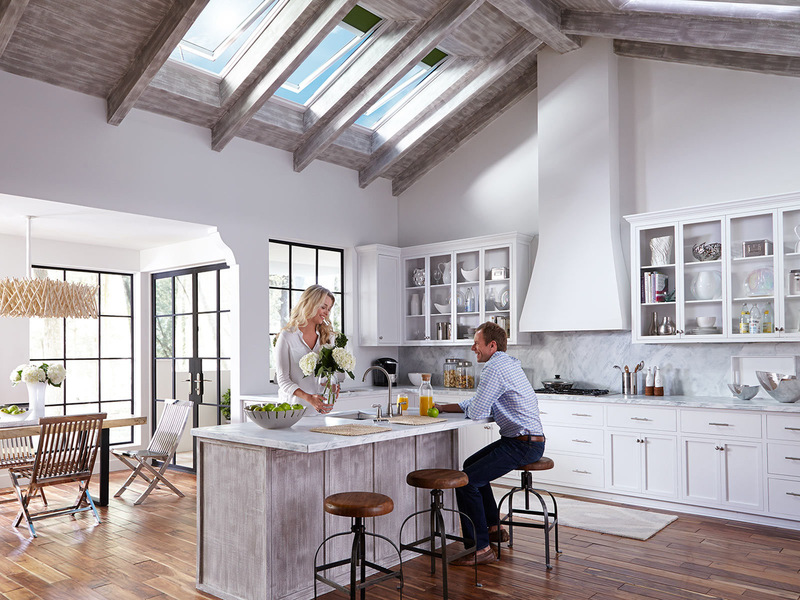 Most VELUX skylights are ENERGY STAR® certified and many of them include an Intelligent Touch Remote Control, helping you save money on electrical lighting. 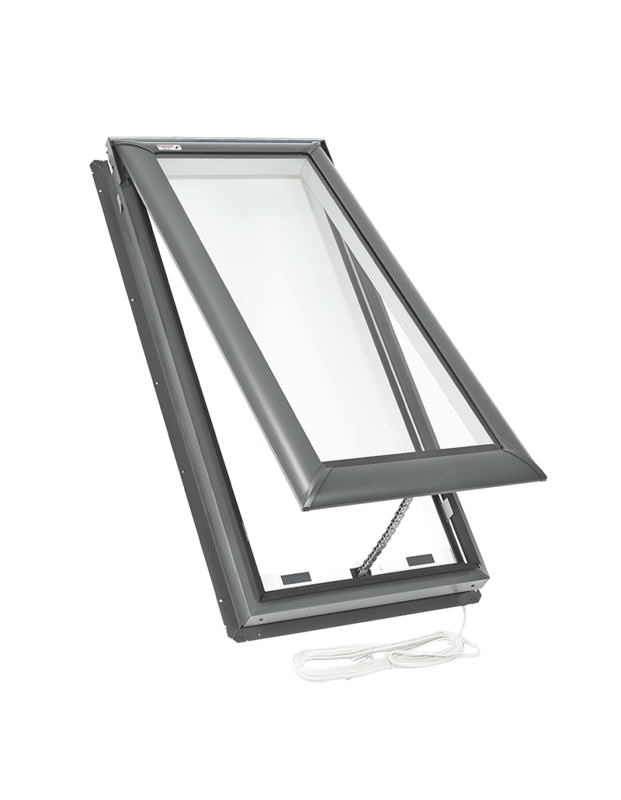 With our Energy Performance Model, you can program your skylight shades to optimize sunlight in every season. 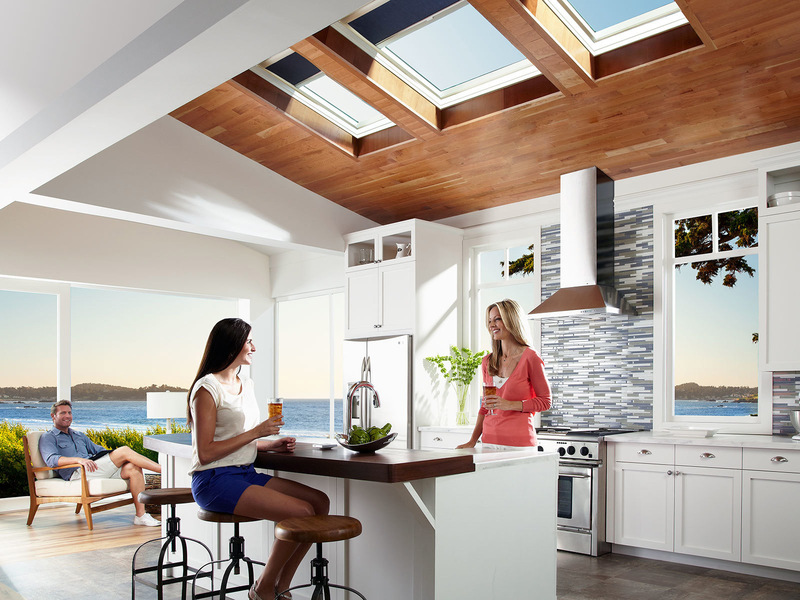 By selecting a “Fresh Air” model, your skylights can help cool your home during the spring and fall while reducing the load on your air conditioner. 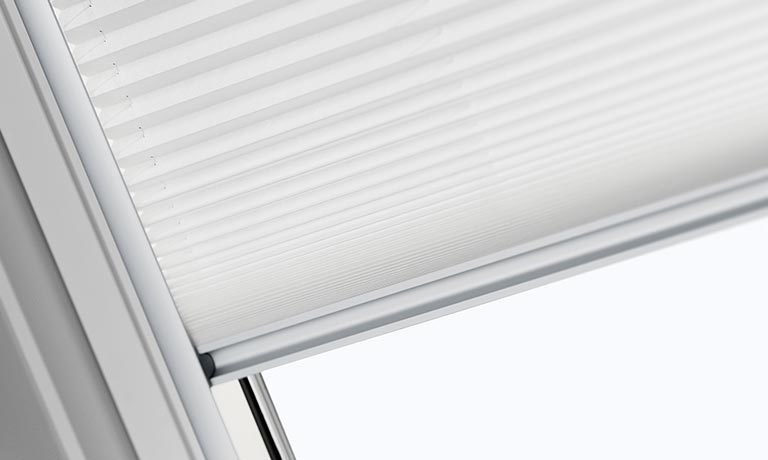 Blinds pair perfectly with these skylight models.